Jack Boyd was Professor of Veterinary Clinical Anatomy from 1989 until his retirement in 2004. Jack Boyd graduated BVMS from the University in 1963. Following graduation, he worked as a house surgeon at the University for one year. He then moved to Yorkshire to work in General Practice for a year. He returned to the University in 1965 to take up the position of Lecturer in the Surgery Department before moving to the Anatomy Department in 1966. He set up the veterinary ultrasound unit in 1985. He became titular professor in 1989 and was Head of the Anatomy Department from 1991 to 1997. 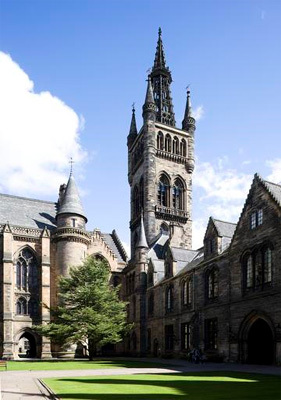 Additional Information: Newsletter of University of Glasgow Vet Faculty, Issue No. 17, January 2004, p3.